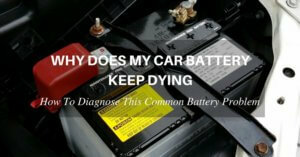 Have you ever experienced jump starting a deadly battery? 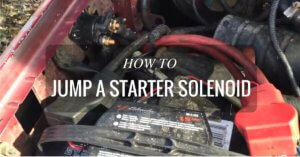 In case you have a car, you might well understand what it means to lack a set of best jumper cables when you have troubles with your car battery. 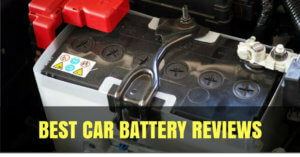 Imagine it is heavily raining, or it is a windy night, and your battery has failed you. Though there might come an angel of mercy to help you out, you still have to consider getting your jumper cables. 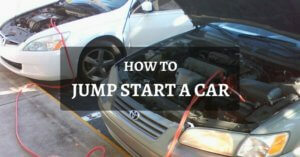 Therefore, one of the essential things that you should not miss in your car is a set of jumper cables. 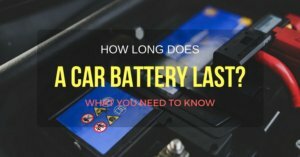 Even if you left your home when the car’s battery was so good and sufficient, things might still happen, and you will be surprised that the battery has been drained over some minor reasons. 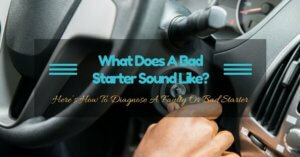 Maybe you forgot and left a switch on, or there is a short in your car’s electrical system which is severely draining. 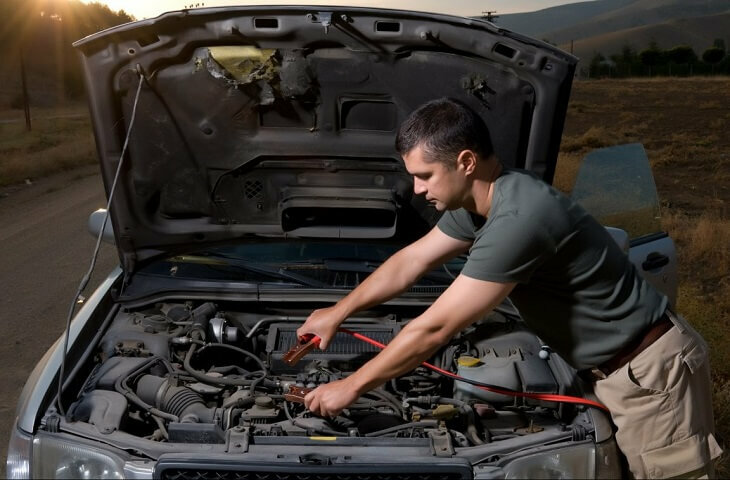 A good set of jumper cables would make a meaning to the difference between being stranded for 30 minutes and being stranded for numerous hours. 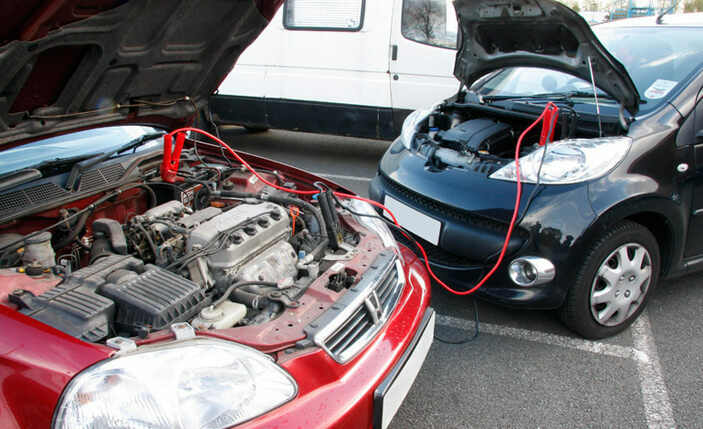 Though depending on your vehicle and its brand, you may need either a heavy duty set of jumper cables or a light duty set of jumper wire, but in many situations; they will all do the same job. 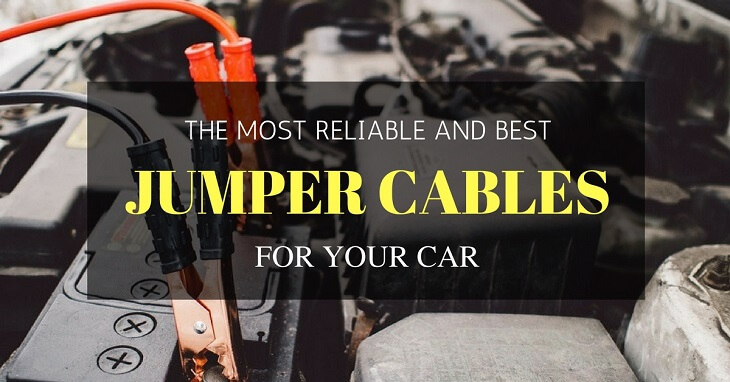 Therefore, the best jumper cable is essential for your car and the family car, in case they are different. 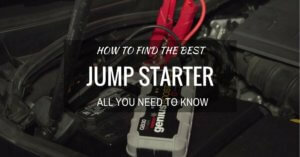 What Else Will You Need To Use A Jumper Cable? Which Are The Five Best Jumper Cables For You? Have another vehicle with a perfect battery, either from a guardian angel, friend of family member. Connect one side of the clamps at a time so as to ensure that they do not give out sparks in case they accidentally touch each other. ​Connect the positive clamp to the positive terminal on the other good battery. ​Then connect the positive clamp to the positive terminal of the bad battery. ​Again on the negative clamp, hook the first one to the negative terminal of the good battery. ​Hook the other negative clamp to the negative terminal of the deadly battery. ​Once all the clamps are well connected, let your helper crank over the proper car for 5 to 10 minutes. 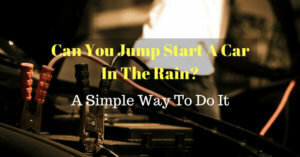 ​Then try to crank over your car then when it works, everything is well done. But, for some reason your does not crank over, try checking your connection points again to confirm if the cables were well connected. Thick gauge wires will be suitable for heavy duties. However, do not ignore if they are the only available at your purchase store because sometimes the ‘heavy duty’ label is misleading. So you have to check the gauge amount before you decide to leave. Look for a sturdy clamp which will stay better than the others. You can as well consider clamps that have teeth prove to be assuring because they save any chance of slipping off at any given time. Even as you buy the clamps, please consider the rubber-coated surface. These clamps are the best because they will reduce all chances of receiving a shock. The lower the gauge, the more power that goes through it and the faster it will charge. For this reason, 10-gauge clamps are considered as useless as compared to the 8-gauge which are sufficient enough, 6-gauge which are much better and the 4-gauge which are the ones that are most probably being used. The big jumper cables will establish a solid grip for the big alligator clips which accompany them. Always consider the small gauges for essential power and charge. The 12 inches long cable would be a basic need to cover the principal purpose you will intend to do with the wires. This length will be enough to get the battery in the two vehicles. A long cable will ever be essential because it will prevent you from being stuck and you have to push one car to a distant place. The clamps which are made from solid copper will transmit electricity as compared to the ones that are copper-plated. For the clamps that are copper-plated, they will extremely wear and tear, and the plates will wear off the steel, and the clamp will not transmit electricity anymore. The result is that the jumper cable will not work fine again. Therefore, don’t go for the cheap clamps because they will offer less transmission of electricity. When you buy the heavy duty jumper cables, you will expect heavy duty insulation. The best reason for having a thick insulation is that it reduces the amount of heat which is generated through the cables during the process of jump starting the car. Also, in case you are from regions with cold climate, there are high chances that the second insulation would crack that quickly. I ascertain to you that more inexpensive insulation will never straighten out and it will be hard to use it. There are other things you might need to have in case you have decided to get the jumper cables. When you do not have a voltmeter, in your car’s dash gauge, then it will be expedient to buy a voltmeter. A voltmeter will help you when it comes to assuring that the batteries are properly connected to the jumper cables. 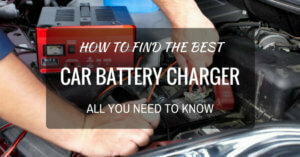 In case you have used the meter, and one connection to the car still seems not to jump start, you can check the voltmeter lead to ensure it is tight. An indication of volts like 12 volts across the terminals would mean that the connection is not properly set between the two batteries or the cables that have been sued are not effective to provide the required power to these batteries. The Cartman Booster Cable is very easy to use. This cable has a length of 20 feet, and it is a thick 4-gauge heavy duty cable and a width of 10.8 inches. The material for the wire is a copper coated aluminum. Hence a proper insulation is guaranteed once you purchase this cable.This product is taken to be a heavy-duty product, efficient and can jump start an entirely dead battery in the shortest time possible. The product has shown its uniqueness both in the features as well as its fair price in the market. I love this product because it has earned its good name as a legitimate product with a decent and pocket-friendly price. It comes with other additional products like gloves, tool brush, bag, and the battery cables. This jumper cables will fit your need when your car needs some extra power to get it started. These cables are easy to use, and they will run up your vehicle in less than a minute, designed to work in all weather conditions. So you do not have to worry whether you can use them while it is raining. Which Features Come With The Iron Force Cables? 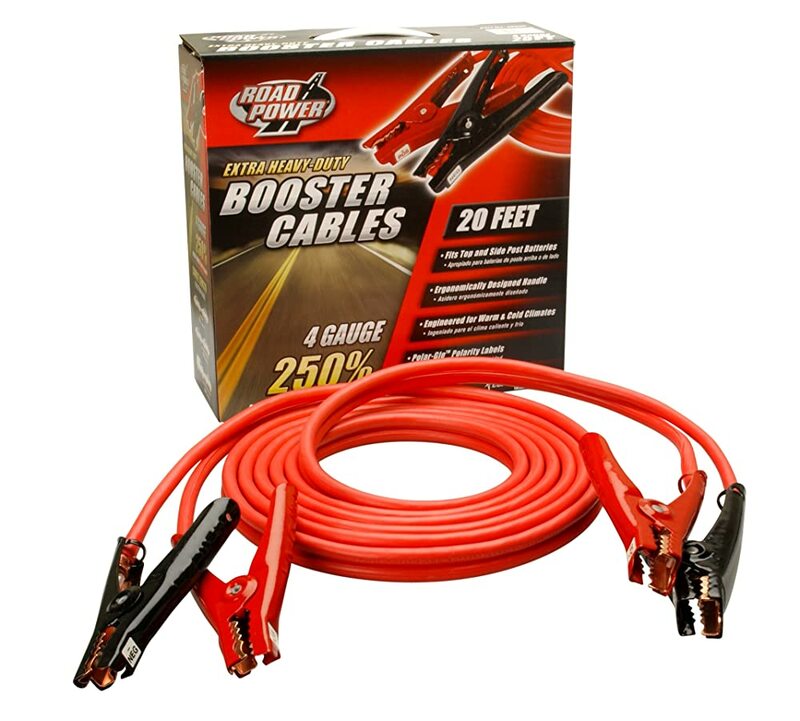 These cables are 4-gauge, 200- foot and 400-amp booster cables which you can use in all weather. They are also color-coded, tangle-free cables. They are made from copper-coated aluminum hence they are lightweight, heavy-duty and an improved power-carrying capacity. ​The power-carrying capability is impressive - they will work for you like a charm! The reliable formidable Iron Forge cables come you well packaged and with all the requirement needed. They have a sturdy length but will only disappoint you when used on Lories and big buses. However, regarding price, you will love the cables. 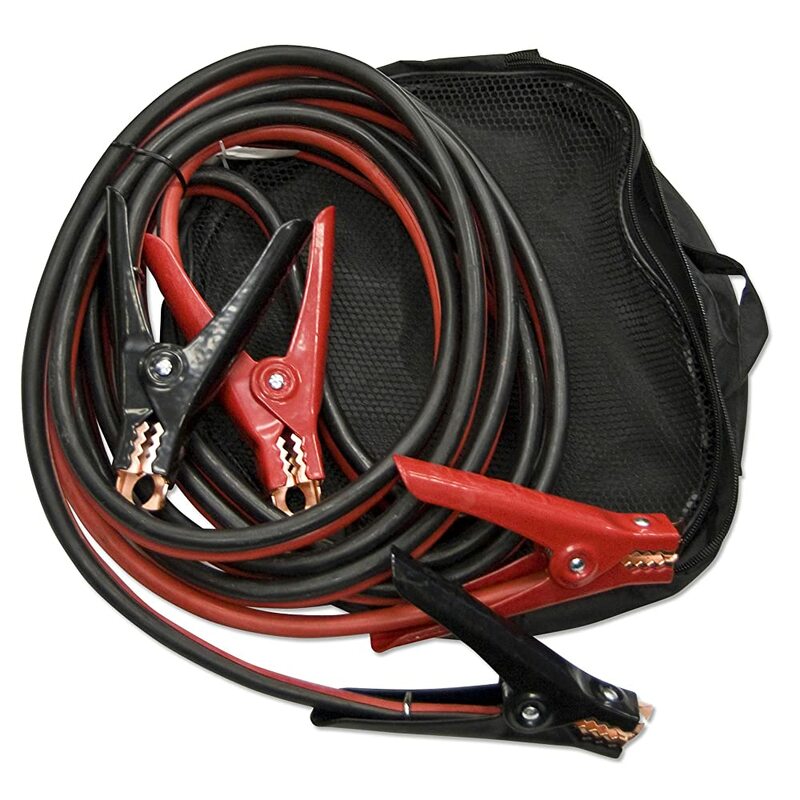 The Coleman Booster Cables are known for heavy duty purposes with their fine gauge. The best factor with these cables is that they are available in all the sizes that you might need and they are ergonomically designed. 4-gauge, 20-foot cables with unique extended jaws which clamp tightly and lock in place on the battery tops and the side posts. The cables can be used in any condition, so do not mind where the battery has failed. Just have these cables, and I assure you that you will safe. The ergonomic clamps are designed to be gripped by hand sizes and strengths - these clamps are color-stamped, and they are marked with labels that glow in the dark. In case you have used this product, you will notice that the clamp surface is recessed as to prevent accidental contact. 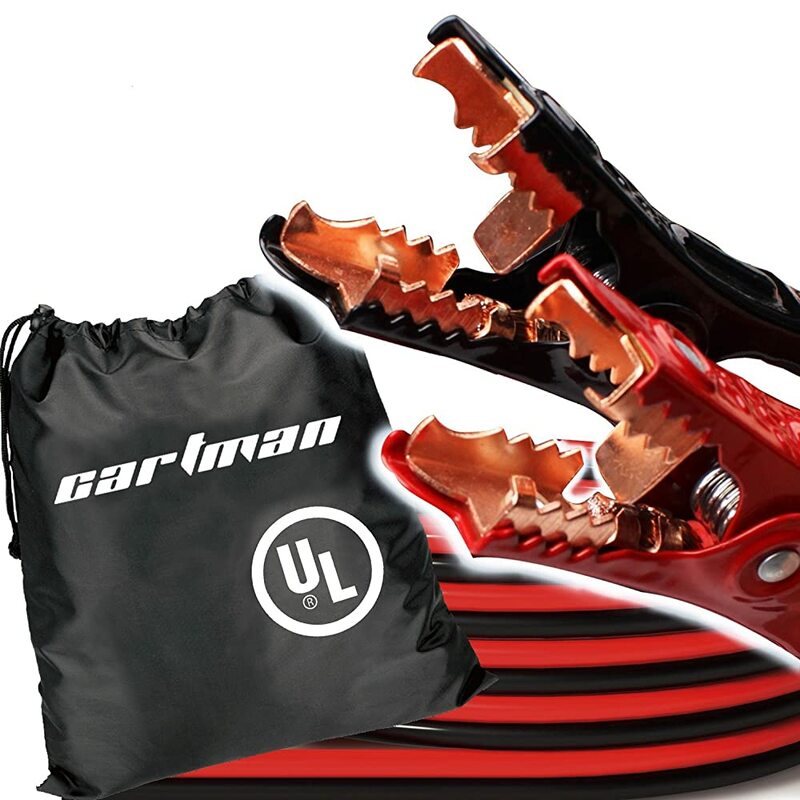 Its ergonomic design has made it easy for people to use and more so in handling the product. This particular cable is much applicable to the cold and warm climate. The AAA Booster Cable will charge you the car’s dead battery within seconds. Though it is only 16-foot long, it offers great work and a heavy duty work in case you might be doubting the product. Which Other Features Come With This Jumper Cable? 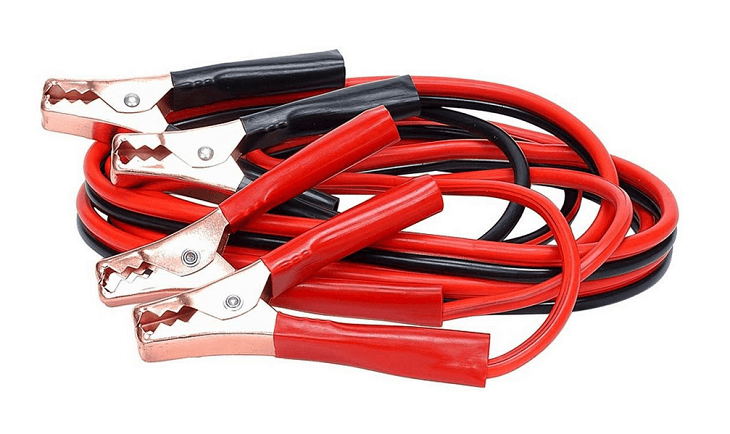 These sturdy and long jumper cables come at very affordable prices. You can make exploration at the market, and you will find that this is the best product which offers an excellent performance and at a low price. I wish you consider it because it will give you good quality. 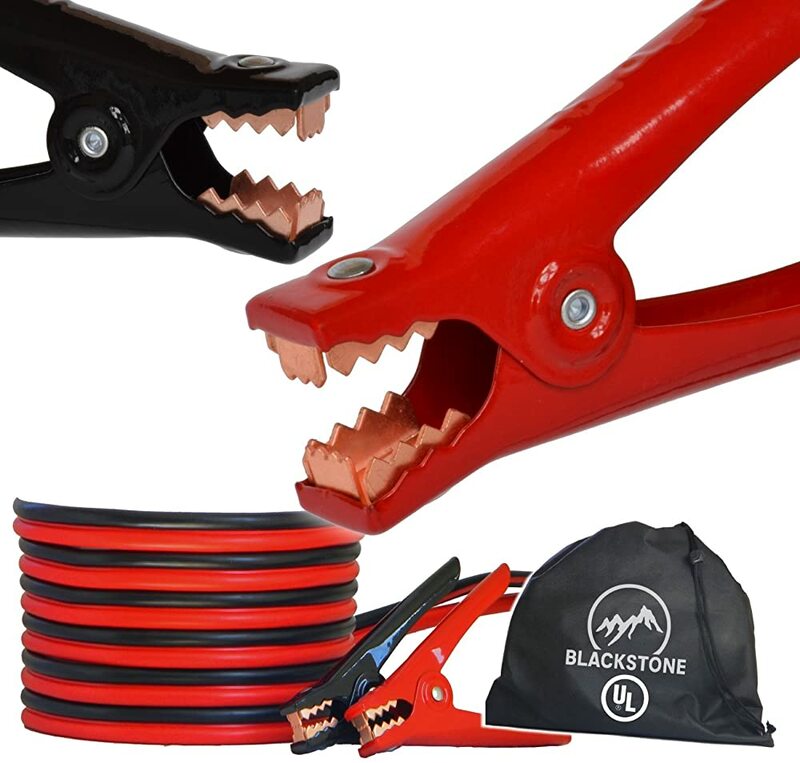 The Blackstone Heavy Duty Booster Cables are the just the cables you have been looking for in case you want cables to use during an emergency. These cables are of high quality, durable, lightweight and are made of copper-clad aluminum material. You will love them. Here is all you need to know about this products: they are 4-gauge, 20-foot, 200-amp, and PVC insulated jumper cables that are very flexible downwards to 40 degrees. These cables also have high-tension grips which are securely attached to the battery posts. Having the full illustration of the five best jumper cables, the winner stands out to be Cartman 4 Gauge Booster Cables. This jumper wire proves to be the easiest to use, and it can work for you under all all weather conditions. In case next time you want a good jumper cable for the car battery. As compared to other products in the list, this product still remains unique both in the features as well as its fair price in the market. Therefore recommend for you this product because it maintains its good name as a legitimate product with a decent and pocket-friendly price. So, grab a well-insulated, long heavy gauge jumper cable for your car, and you will happily sing in happiness when its time come for use and this is Cartman 4 Gauge Booster Cables.